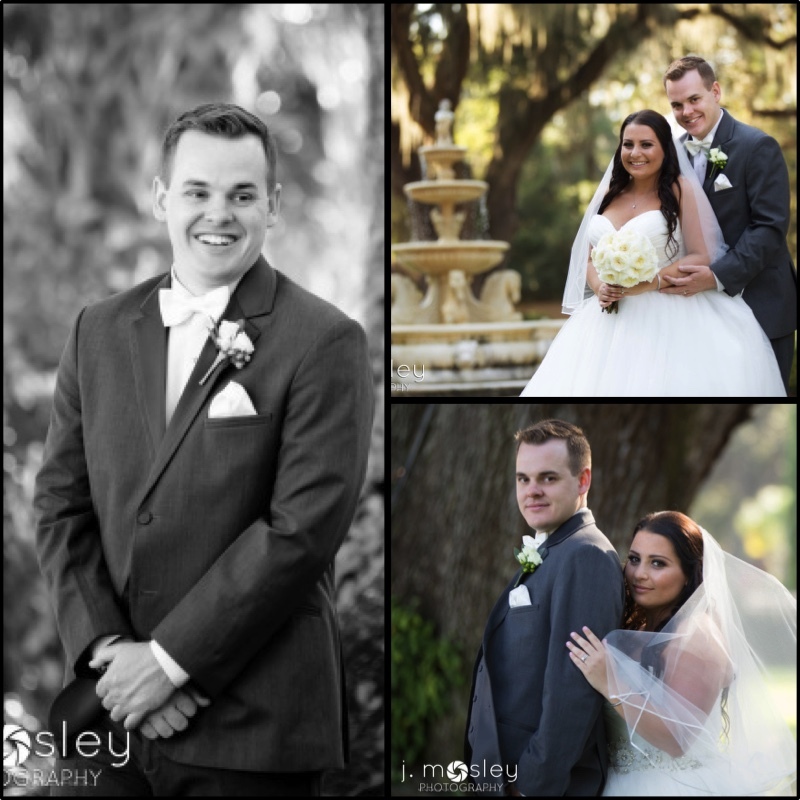 Layne and Phillip said “I Do” in a ceremony at the Club Continental followed by a beautiful reception. 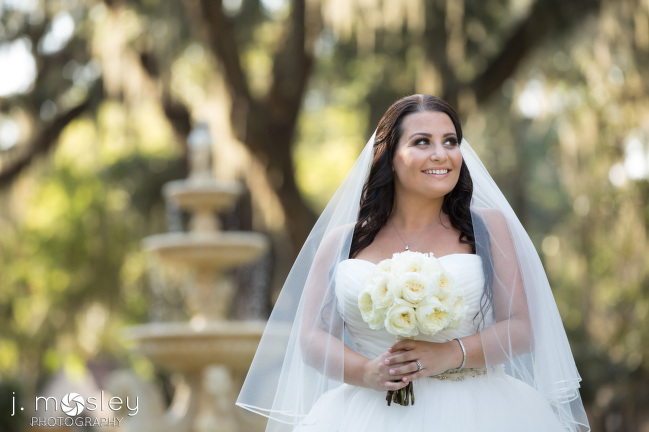 Layne’s simple yet stunning bouquet was created using all white peonies. 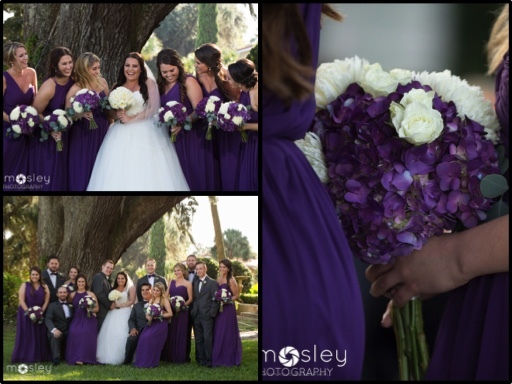 The bridesmaids’ bouquets perfectly complimented their dark purple dresses. 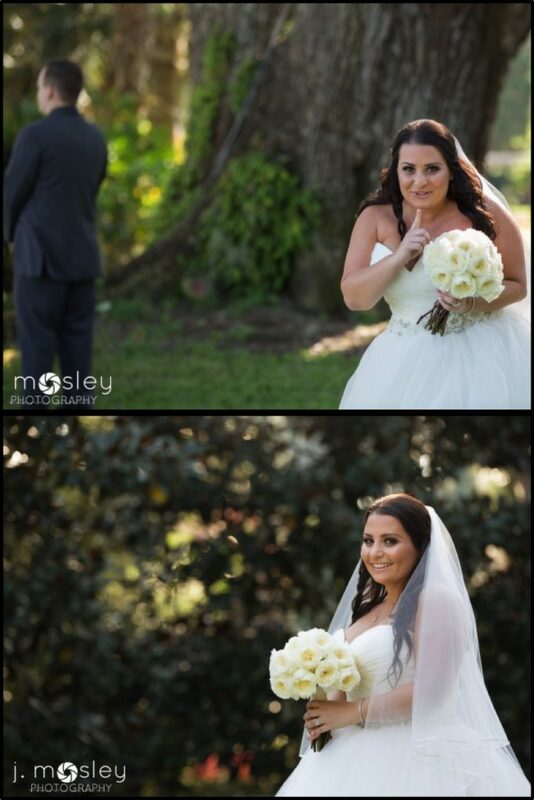 The bouquets were made of hydrangeas tinted to dark purple, white snowball mums, white spray roses, with eucalyptus around the base. A boutonniere created with white spray rose blooms, green hypericum berries, and eucalyptus looked handsome on Phillip’s dark charcoal tux. 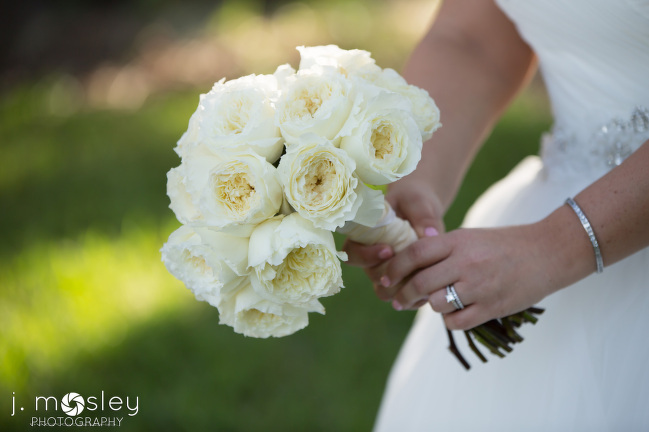 The groomsmen boutonnieres were created with white spray roses and eucalyptus. 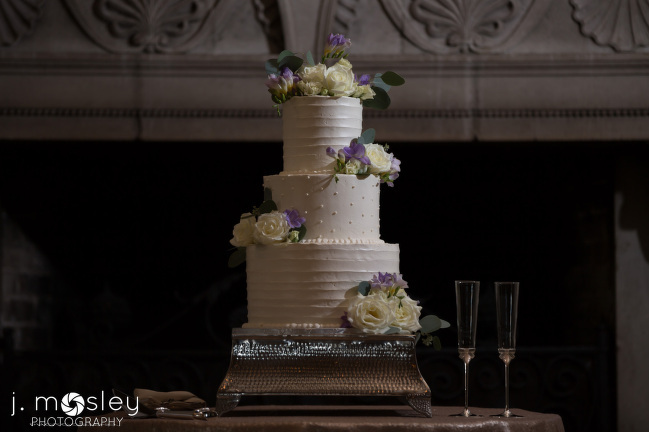 Phillip and Layne’s fall reception was stunning. 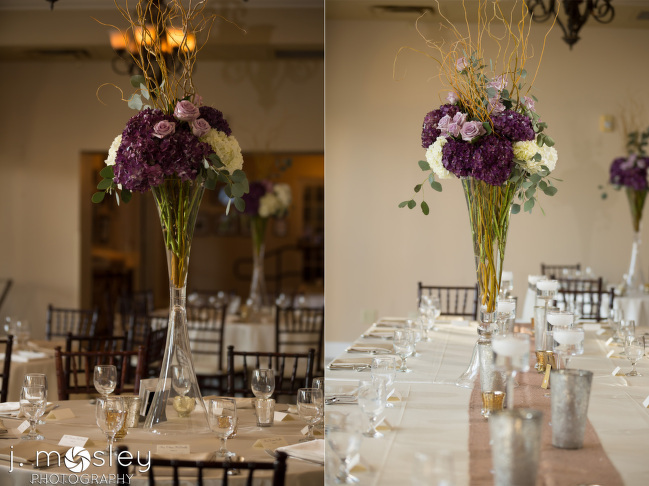 Tall table centerpieces were created in reflection vases using purple and white hydrangeas, lavender roses, eucalyptus, and curly willow. 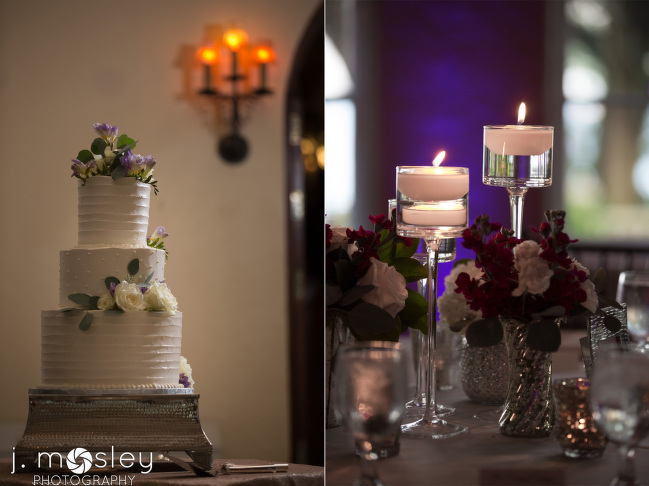 An eclectic mix of gold and silver votive candles were placed around the base of the vases. 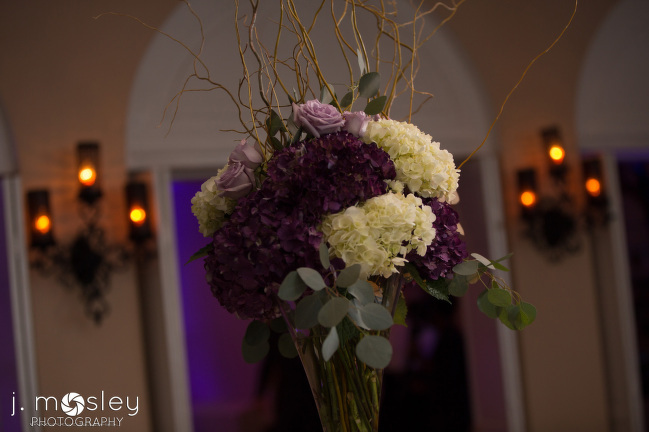 The other table centerpieces were created with three varrying height stemmed vases with floating candles, three eclectc mercury vases with floral arrangments, and five mercury votive candles.